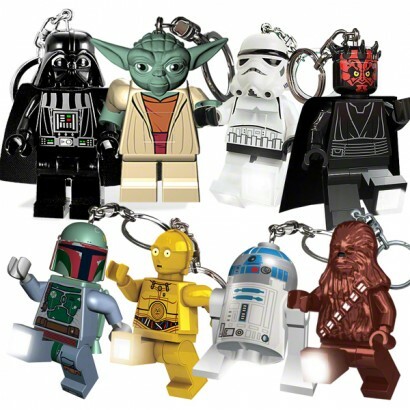 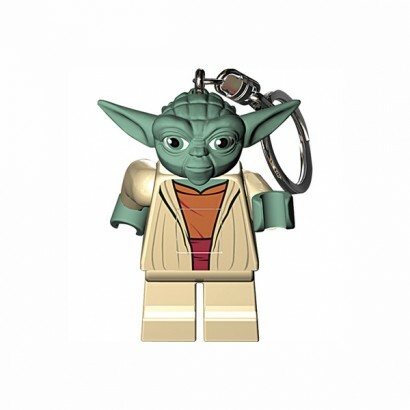 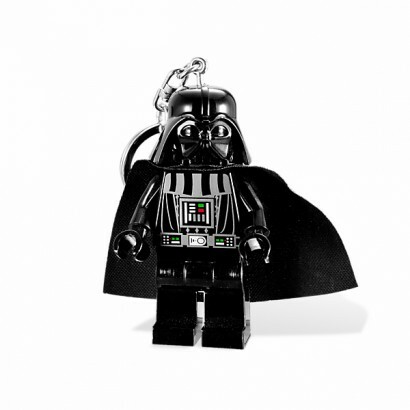 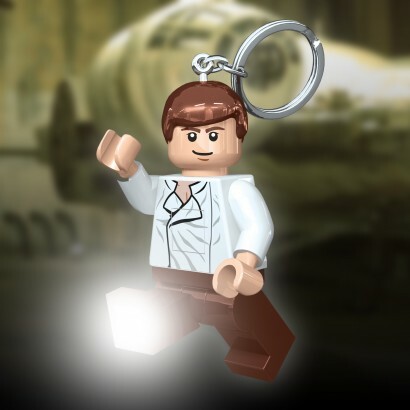 A cool collection of Officially licensed Lego Star Wars Keyring Torches, available in Yoda, Han Solo, First Order Storm Trooper, R2 D2, Chewbacca and Darth Vader. 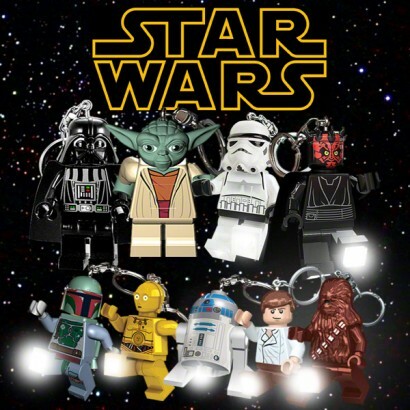 Each Star Wars character has two led's (one in each leg) and a simple push button operation. 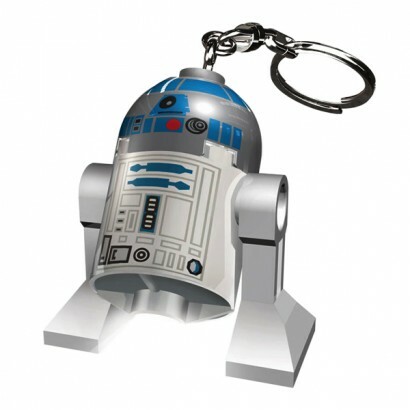 Batteries included.